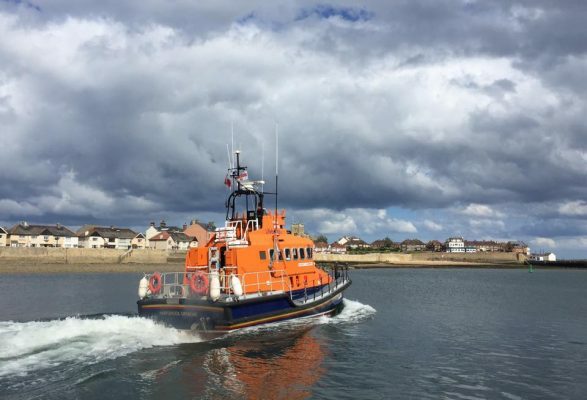 You are here:Home » Category: "Accident"
Yachting Boating World: Humber Coastguard requested the launch of a Tynemouth RNLI inshore lifeboat after receiving a report of a drunk man swimming off the Fish Quay Sands. At first however the man refused to come out of the water as he was naked. Paramedics arrived at the scene and the swimmer was wrapped in a thermal blanket and taken to an ambulance for assessment. 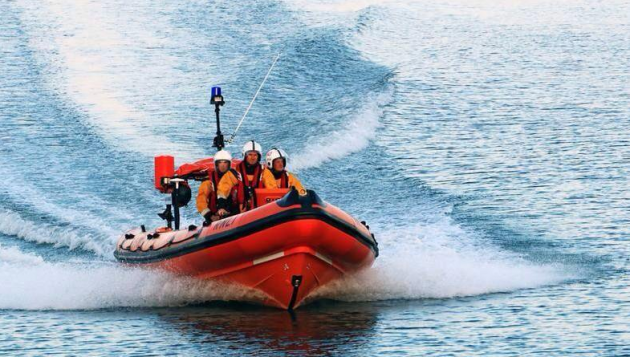 As the casualty was on shore the lifeboat stood down and returned to station. Yachting Boating World: An investigation is now underway after a fire at a Long Island marina. 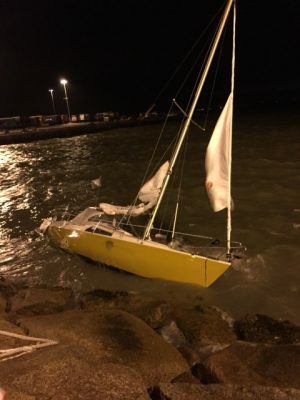 Multiple boats were damaged. Watch as firefighters try and put out the blaze. 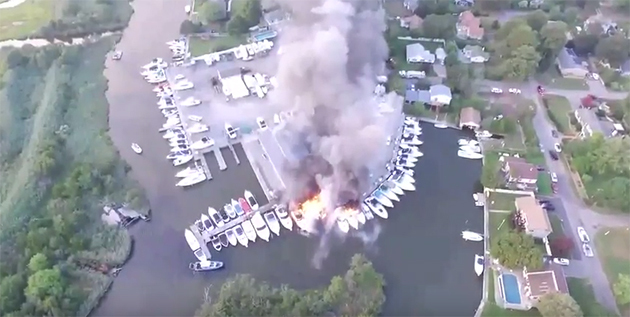 Investigators are now trying to find out the cause of a fire which destroyed several boats at a Long Island marina, New York, USA. High winds made it difficult for firefighters to put out the blaze at the Patchogue Shores Marina, with the fire spreading from boat to boat. Suffolk fire officials say the blaze started just before 7pm on 16 August. Dense smoke covered the East Patchogue area. Many Long Island residents posted pictures and video of the incident on social media, alerting marina users. Six departments, along with the U.S. Coast Guard and Suffolk County Police Marine Bureau, were at the scene to try and put out the fire. Nearby residents were warned to stay indoors and to close all windows. Officials say firefighters had to return to the marina several hours after putting the fire out when it rekindled on a boat and on the dock.Three firefighters had to receive medical attention after inhaling chemicals from the burning vessels. The owner of the marina, David Kazmark, told CBS New York that he was grateful that no one was seriously injured. The cause of the fire is still being investigation, although it is not believed to be suspicious. Officials from the Department of Environmental Conservation have been monitoring the cleanup of the marina site. Four of the eight boats which caught fire are believed to be a total loss. 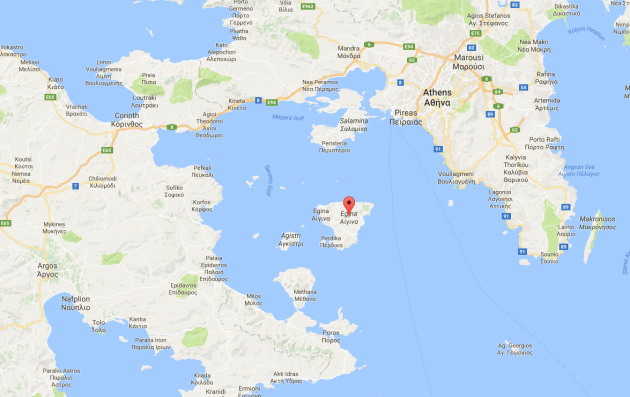 Yachting Boating World: An investigation is underway by the Greek authorities after two boats collided off the island of Aegina. Four people are dead, including a child. 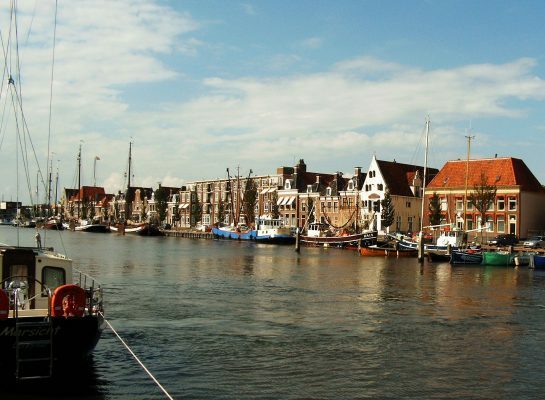 Witnesses say the eight-metre speedboat collided with the tourist boat, slicing it in two. So far, 20 passengers on the tourist boat have been rescued. They are believed to be the Greek captain of the tourist boat, and a father and his child. The body of a third man was later found by divers. 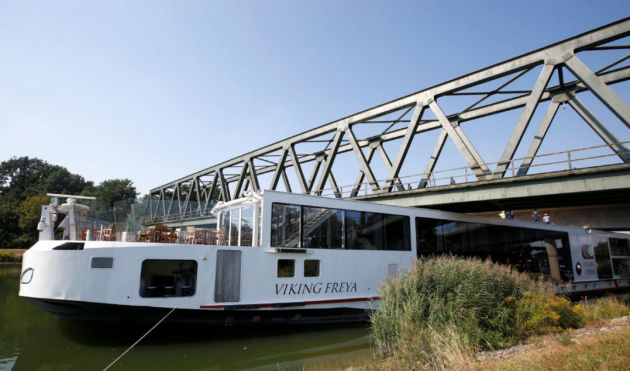 None of the four people on board the speedboat were injured. The Greek Coastguard says the captain of the speedboat has been arrested. 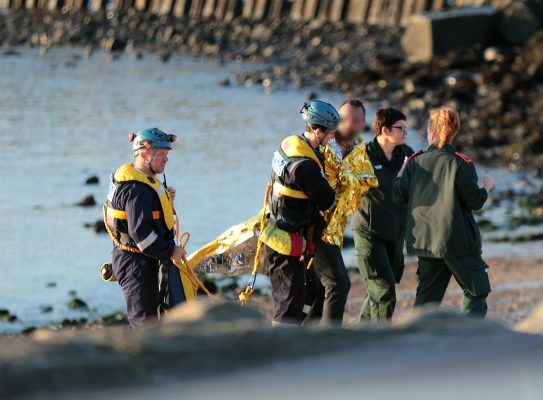 Attempts to identify any missing passengers from the tourist boat are ongoing. The incident happened just after 1pm local time on 16 August. A navy helicopter, three coastguard patrol boats and nearby fishing and leisure craft assisted in the search for survivors. Those with minor injuries and shock were treated at the Aegina health centre. Two people with serious injuries have bene transferred by helicopter to Athens. Aegina is one of the Saronic Islands of Greece in the Saronic Gulf. It is around 17 miles from Athens and is a popular holiday destinations for Greeks and foreign visitors. 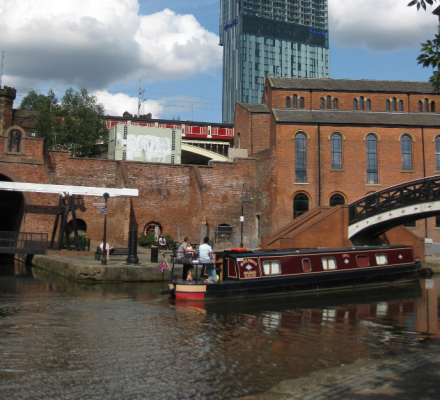 Yachting Boating World: A man is being treated in hospital following a fire on a barge at Castlefield in Manchester. He is understood to have jumped into the canal to escape the flames.